Christopher Booker argues that when looking for the deeper pattern in storytelling most satisfying and complete stories (and by no means all of them) conclude in one of two outcomes; the man and woman finally unite; or death. Tragedy is about the later. He uses many seemingly disparate stories, such as Macbeth, Richard III, The Picture of Dorain Gray, Anna Karenina, Bonnie and Clyde, Don Giovanni, Dr Jekyll and Mr Hyde, King Lear, Samson, Romeo and Juliet, and Dr Faustus, to demonstrate that they follow the five basic stages of a Tragedy plot. 1. Anticipation Stage. The protagonist is uneasy and tempted by some carnal desire, temptation or forbidden pleasure (that we as an audience know is wrong and will bring the protagonist down) which gives the protagonist a “focus”. 2. Dream Stage. Now that the protagonist has taken the first step in crossing the boundary, they have a ‘dream like’ time in getting away with it. 5. Destruction or Death Wish Stage. The end usually concludes in the protagonist’s death. The distinguishing factor that separates the protagonist’s goal ( or focus) in a tragedy, as compared to that seen in a Quest or Rags to Riches plot, is that we as the audience know from the outset, in Tragedy the goal will end in disaster. There is a subtle distinction between the dark versions of both rags to Riches and quest compared to Tragedy in that protagonist in these, sets out with full commitment to achieve their goal which initially seems worthy, but then gradually starts to reveal itself as unworthy. In Tragedy, the protagonist fights with themselves about embarking on their goal dividing the ‘light’ and ‘dark’ sides of their character as they struggle with the temptation, lure and ultimately guilt of their ill-fated goal. There is also quite a variety of protagonists in the Tragedy plot ranging from those that are just unlucky to be in a feuding environment like Romeo and Juliet, to those who are real monsters like Macbeth, Richard III and Dr Jekyll and Mr Hyde. There are two great adaptations of William Shakespeare’s tragedy works that spring to mind for me as the most visually enticing film adaptations of his work. 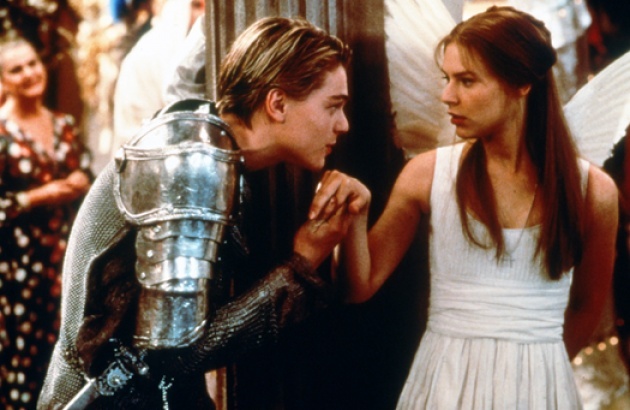 First is Baz Lurman’s Romeo and Juliet which is an edgy modern adaption. 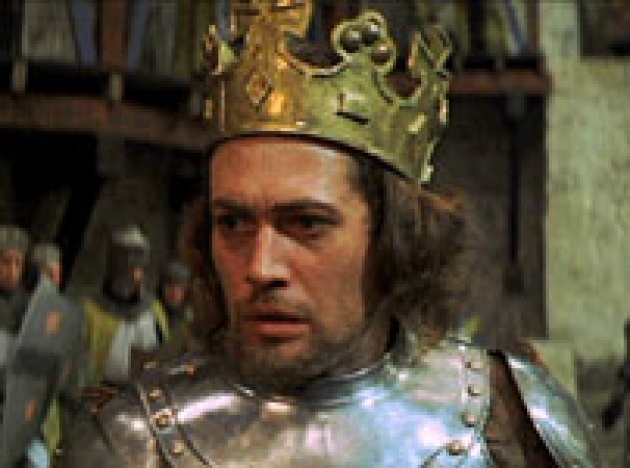 Second is Roman Polanski’s great masterpiece Macbeth which for me still rates as the best Shakespeare adaption to screen. Stories which I’ll outline in part 2 of the Tragedy plot. Analogies: Seeing things beyond the image.